Direct from Ghana! 100% Shea Butter. scented and unscented.Pure African Shea Butter. 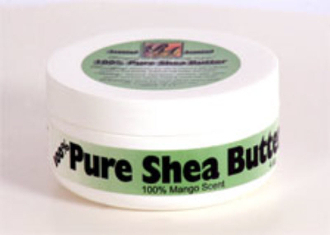 using our 100% pure shea butter. Get discounts for orders of 3 or more. Get wholesale pricing for orders of 12 or more.